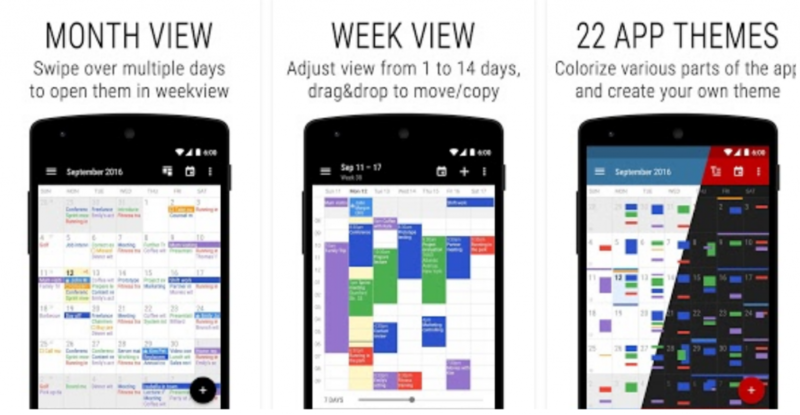 Every mobile device has some sort of built-in calendar application and some have built-in task lists as well. Some of those are good and some are just okay. When it comes to really keeping track of tasks, events, and appointments that are crucial to your business or marketing plan, you need an app or combination of apps that you can rely on. You may need an application that offers complete flexibility for recurring items, reminders that go beyond simple email notifications, or a project planning app with its own task and calendar features. I realized long ago that the right application to fit your needs can be very hard to find, not work as you hoped, or cost more than its worth. I use both Android (for my cell phone) and iOS (for my tablet), along with the Web in some cases. My mission became finding applications that I could across all three of these platforms. This may sound simple, but it has been anything but easy. With that in mind I have found a few different applications along the way that can help me achieve my goals while I continue to look for that “perfect app”. Below are a few terrific options and depending on the exact features you are searching for, one or more may be just right for you. Each application contains the basic features that you would expect in that type of app. Therefore, I have only listed out a few of the notable features. Podio is a project management application that is available on Android, iOS, and the Web. This is more than just planning, task, or calendar software. This application handles whole projects with ease and provides options for milestones, deliverables, and even different workspaces. Trello is another project and task management app that uses “cards” on “boards” to organize items. You can move cards from one board to another as they move through the process of your project. This app is also available for Android, iOS, and on the Web with widgets for your Android home screen. Collaboration for members of your team with the ability to assign specific tasks. Attach photos, files or other items for quick and easy reference. Deadlines are customizable on both apps. 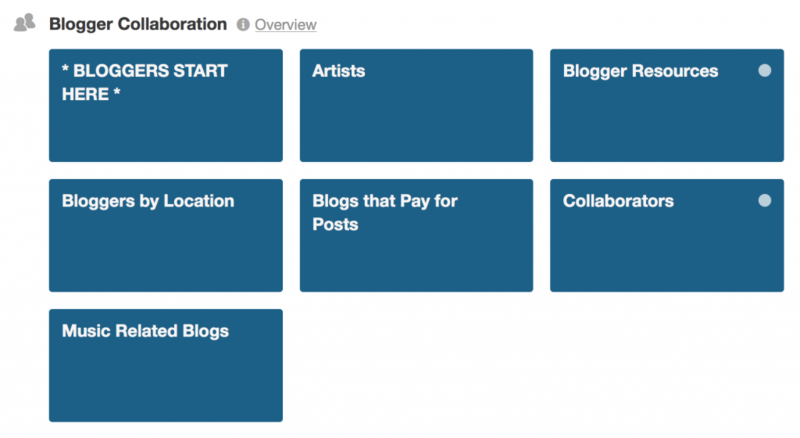 Reminders are also customizable for Trello, but are more limited for Podio. Labels and categories allow for better organization. Adding other members, messages, and chat are ideal for teams. Both Podio and Trello offer free and paid plans depending on the number of users/members for your account. Reminders and recurring tasks and events. Both applications have reminders that pop on the screen or use the notification bar. You have options to snooze or dismiss the item. The only limitation I have noticed is that the recurring reminders for tasks are only daily, weekly, monthly, or yearly. Fortunately the reminder on the calendar app has a custom option. Widgets are available for each app to add to your Android home screen. The calendar app’s widget is great because it also includes the tasks from the task app. You can also add items right from the widget. The Visible Calendars feature allows you to connect your other installed calendars. This is great for connecting a holiday calendar, work calendar, Facebook calendar, or even a shared calendar. Seamless Sync keeps both apps synced together along with the Web. You can also manually sync to Google Tasks. Both Any.do and Any.do Cal are free and can be used alone or together. 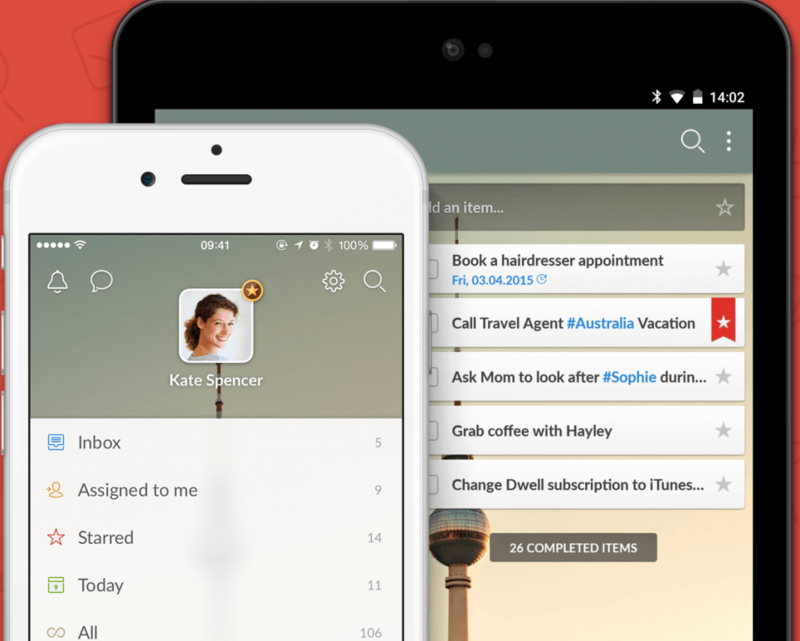 The company is currently working on mail and memo apps to add to its family. Completely customizable due dates and times. Recurring tasks and events also provide totally customizable options. To date I have not found any limitations with setting dates or times. 16 different calendar widgets in the “pro” version (with 1 available for the task app). Tasks from the task app will also display in the calendar widget and both tasks and events can be added via that widget. You can add notes, subtasks, or a contact to tasks in the task app. In the calendar app you can add location, attendees, and event titles are saved for reuse if desired. Import/export, Google Task or Toodledo sync, drag n’ drop, and customized views are other terrific features. It’s Android-only. You can check more great Android apps if you are looking for alternatives. Both Business Tasks and Business Calendar are free; however, Business Calendar also has a paid “pro” version. Business Tasks is considered an add-on for the full version of Business Calendar. Sync across all devices. For iOS, iPhone and iPad versions are both available. Completely customizable due dates, times, reminders, and recurring tasks. 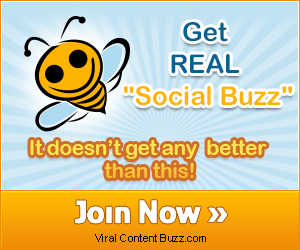 Ability to upload files, photos, videos, and audio files. Widget option for Android home screen provides options to scroll through different task lists. 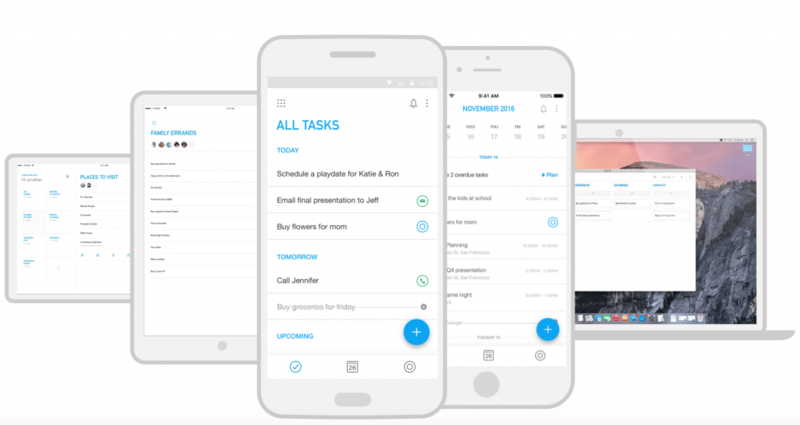 Depending on which devices and operating systems you use, how you prefer to organize your projects and associated tasks and events, or what you need in a task manager or calendar these apps might be perfect for you. The bottom line is that when it comes to managing, planning, and organizing your social media, marketing, or blog efforts, you need the right tools. Do you have any apps that you use not listed here that you would like to share? Or, have you used any of these mentioned and have an opinion that others might like to hear? Feel free to leave a comment below!